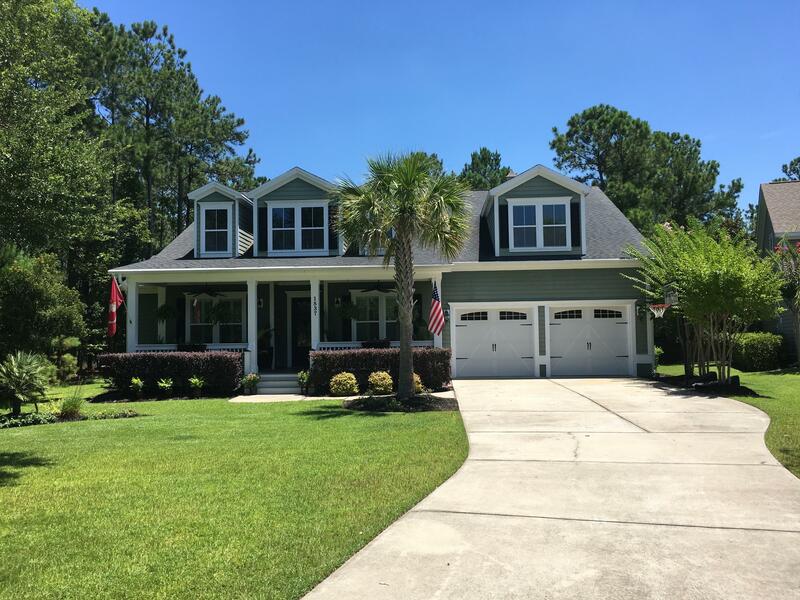 Gatehouse Realty is a full-service real estate firm in Charleston, SC. 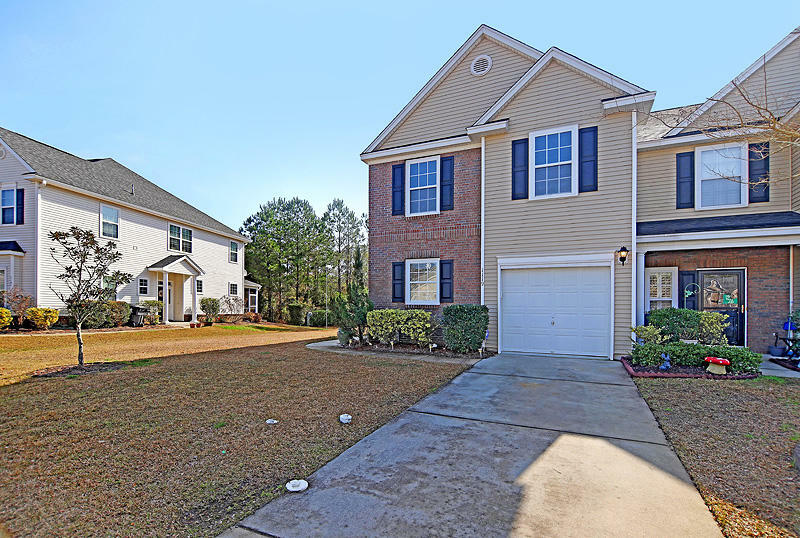 Headquartered in the growing suburb of Mount Pleasant, we serve buyers, sellers and investors in Charleston County, Dorchester County and Berkeley County. Our agents have a proven track record of offering expert representation in all aspects of Charleston real estate. We are a local company and pride ourselves on providing our clients with personalized service and solutions to their real estate needs. We are not just salespeople - we are facilitators of your entire transaction. As new technology becomes available, we are integrating it into our marketing, while continuing to use our networking ability to find buyers and sellers. We also have a large network of industry professionals to help you with your real estate transaction. Whether buying, selling or investing, you can trust Gatehouse Realty with all of your real estate needs. 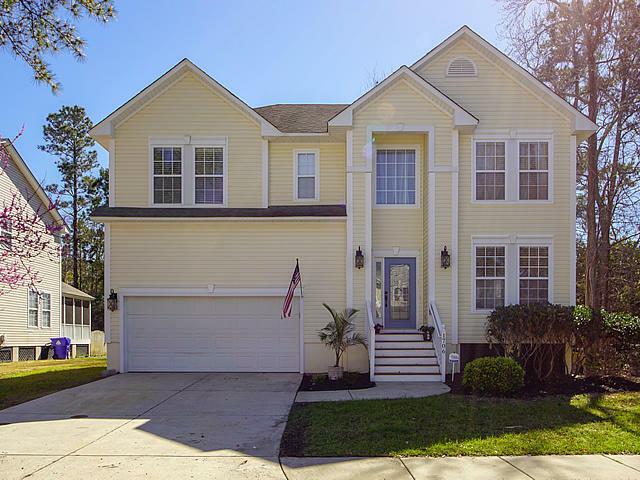 Thinking about buying a home in Charleston?